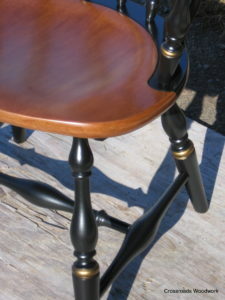 furniture repair and furniture restoration company in the Henderson County area. 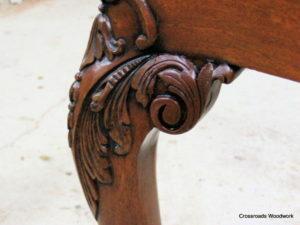 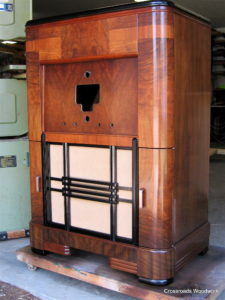 Also, antique refinishing, antique repair and antique restoration. 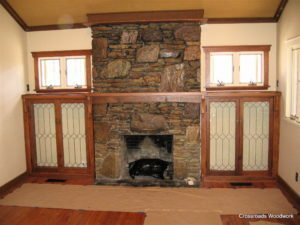 Please allow me to help you preserve your past through restoration.